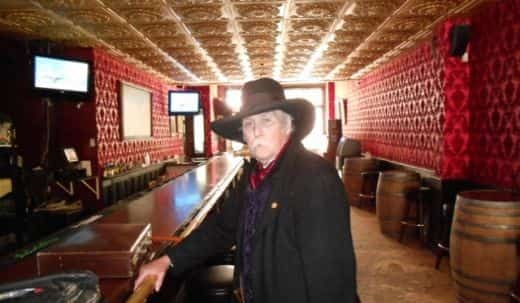 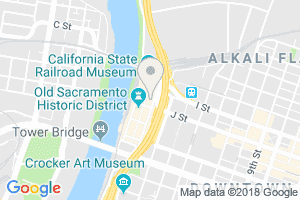 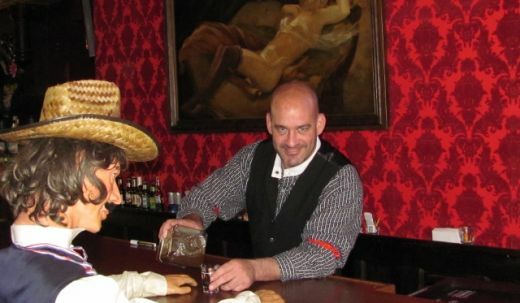 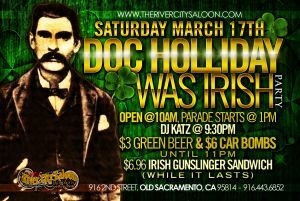 Come join this all day event in Sacramento as we celebrate the guy that was originally supposed to be the owner of this saloon, Doc Holliday. 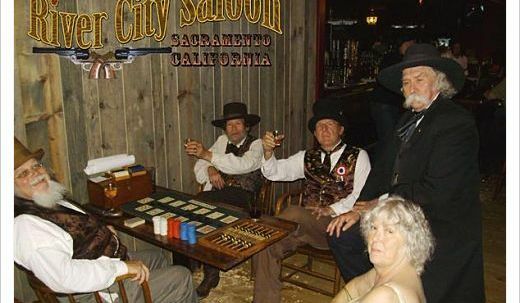 You see way back he had hopes of getting out to California to finish his life closer to the Earp’s, and with that he won a saloon in Sacramento in a poker game. 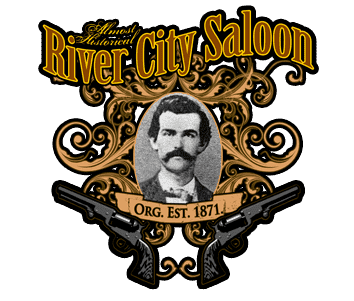 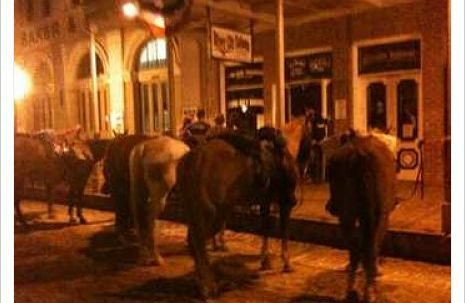 Thou no one knows for sure what saloon it was, we do it was Parker French’s Saloon, now known as The River City Saloon. 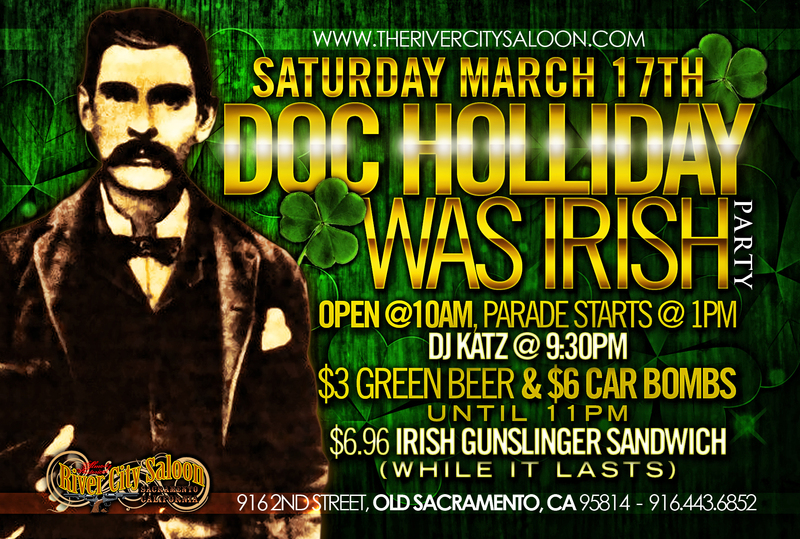 And on Saturday March 17th the party will start at 10am and go till 2am. 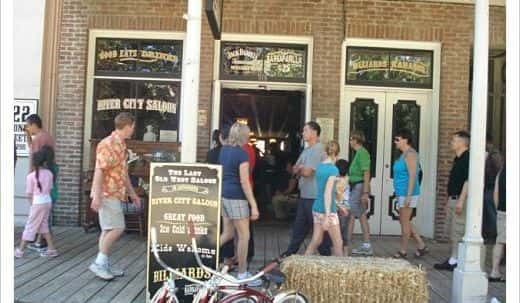 So come join the fun!